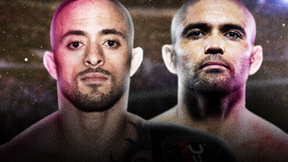 Two title fights are on tap at VFC 51 in Des Moines, Iowa. 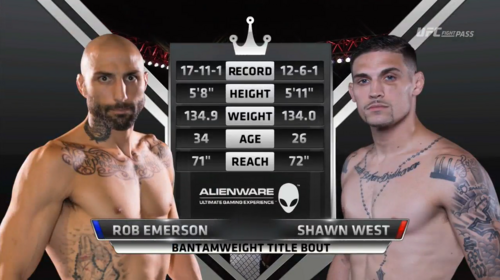 In the main event, Rob Emerson takes on Shawn West for the vacant VFC bantamweight title. 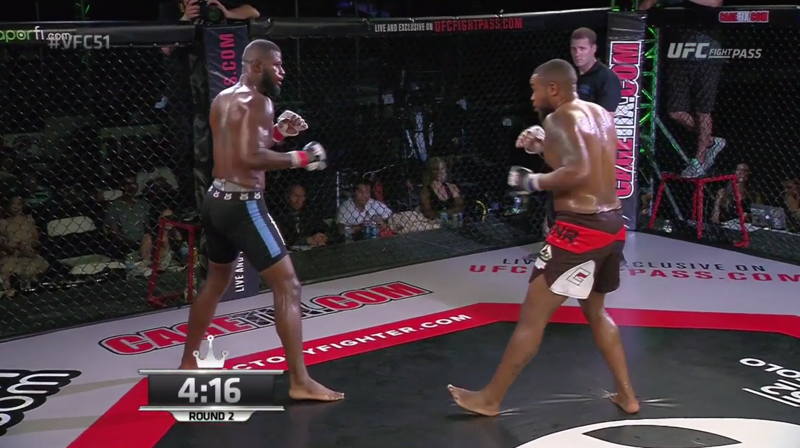 In the co-main event, Rakim Cleveland battles Mike Rhodes for the vacant middleweight title. 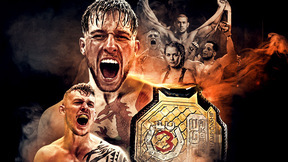 Robert Emerson vs Shawn West Victory FC 51 Jun 24, 2016 (21:26) Robert Emerson vs Shawn West at Victory FC 51 West from June 24, 2016 in Urbandale, Iowa. Rick Glenn vs Ramiro Hernandez Victory FC 51 Jun 24, 2016 (30:20) Rick Glenn vs Ramiro Hernandez at Victory FC 51 from June 24, 2016 in Urbandale, Iowa. 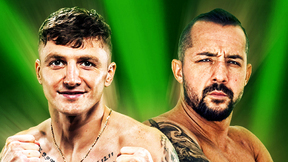 Mike Rhodes vs Rakim Cleveland Victory FC 51 Jun 24, 2016 (10:41) Mike Rhodes vs Rakim Cleveland at Victory FC 51 from June 24, 2016 in Urbandale, Iowa. 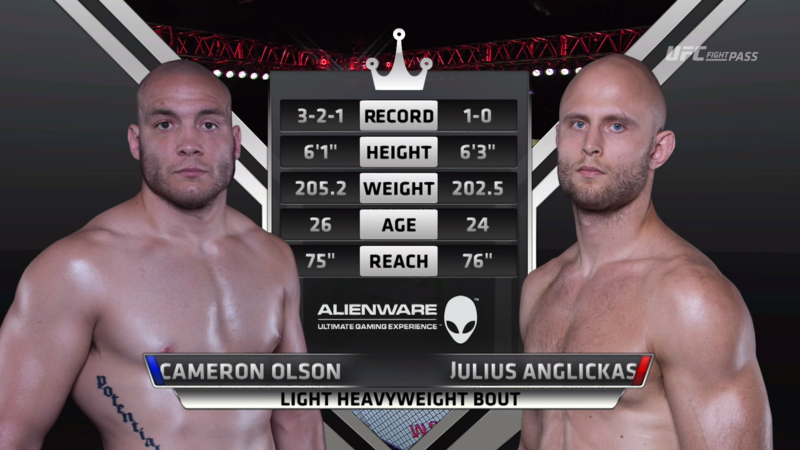 Cameron Olson vs Julius Anglickas Victory FC 51 Jun 24, 2016 (25:49) Cameron Olson vs Julius Anglickas at Victory FC 51 from June 24, 2016 in Urbandale, Iowa. 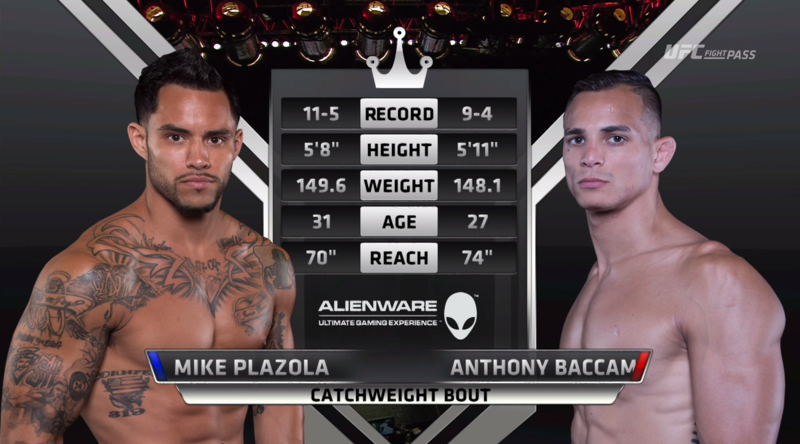 Mike Plazola vs Anthiony Baccam Victory FC 51 Jun 24, 2016 (16:12) Mike Plazola vs Anthiony Baccam at Victory FC 51 from June 24, 2016 in Urbandale, Iowa.